Your eye health is too important – don’t take the risk of turning it into a supermarket errand. Get the personalized, one on one, holistic approach to eye care that you need. Not that long ago - our eye doctor - Dr. Galvan, was examining one of our patient’s eyes and saw something alarming. So alarming in fact that Dr. Galvan instructed the man to see their primary care physician as soon as possible. The man was on the verge of having a heart attack. Our patient came back to our clinic shortly after seeking the medical attention Dr. Galvan recommended and whole heartily thanked us. He reported back that Dr. Galvan’s warning was accurate, and that Dr. Galvan likely saved his life. We appreciated his gratitude, but were really just happy he listened to Dr. Galvan’s advice. We don’t tell this story to scare you, but to convey the importance of your eyes and the critical role they play in conveying information about your health. The health of your eyes is our number one concern. Our passion is ensuring that patients from all walks of life receive the highest quality eye care possible. Currently, in the United States, there are more than 30 million people living with diabetes or prediabetes. About 71 million adults have bad cholesterol. Those numbers are staggering, and even worse is the 7 million undiagnosed cases of diabetes, and the over half of Americans with bad cholesterol that never receive treatment. Sometimes your emergencies don’t happen during regular business hours. Don’t worry. Our patients have access via phone to call us with their situation and if needed we can meet at our clinic in a reasonable time since our doctors live within minutes of our clinic. You won’t sit in an ER room and end up spending ER rates. 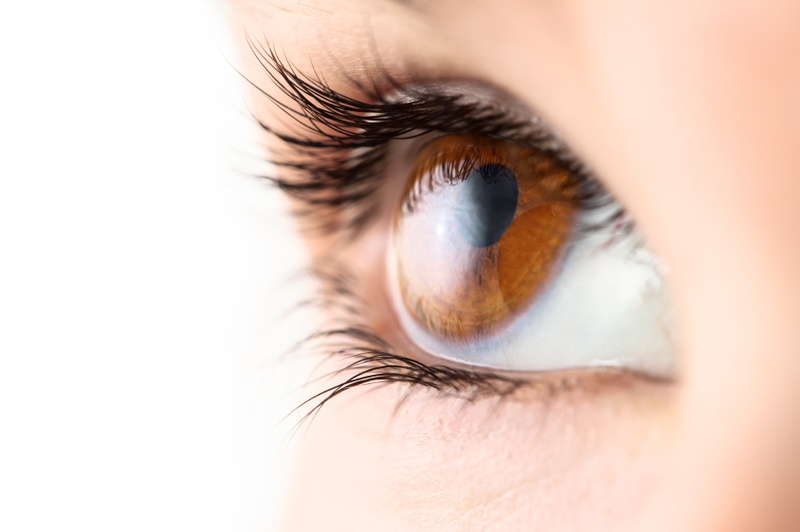 We offer this additional service because we really do care about your eye health. We certainly aim to give you clear vision, and will. But even more we want our patients to achieve overall health and enjoy their lives. Unlike a lot of other eye clinics and eye care pit stops you’ll see at large supermarkets - we build an intimate relationship with our patients that lasts a lifetime and spans into multiple generations. We see entire families from children to grandparents, and give every individual the special attention they need to achieve the health they deserve. We’re family owned and operated and take great pride in maintaining a family values atmosphere. Our doctors have a combined 40 years of experience treating patients in the Treasure Valley area. Dr. Galvan understands that each patient’s visit is its own unique encounter, and he is kind of famous for remembering details you tell him from prior visits. He really listens to his patients - whether they like it or not. A comprehensive eye exam can detect more than 150 diseases – years before a patient displays any symptoms. Through the use of a microscope Dr. Galvan can detect diabetes, eye tumors, high blood pressure, macular degeneration, glaucoma, retinal detachment, vasculitis and more. We have a 5.0 rating on Google Reviews with over 30 reviews. Here’s a few of our favorites! "I recently had the need for an eye exam. but didn't have a doctor. My friend recommended Boise Family Eye Center and called Dr. Galvan's office. They were concerned about the problem and worked me into their schedule that day. Dr. Galvan explained everything he was doing and why, making me feel comfortable about my issue. The office was bright and clean and the staff was great. 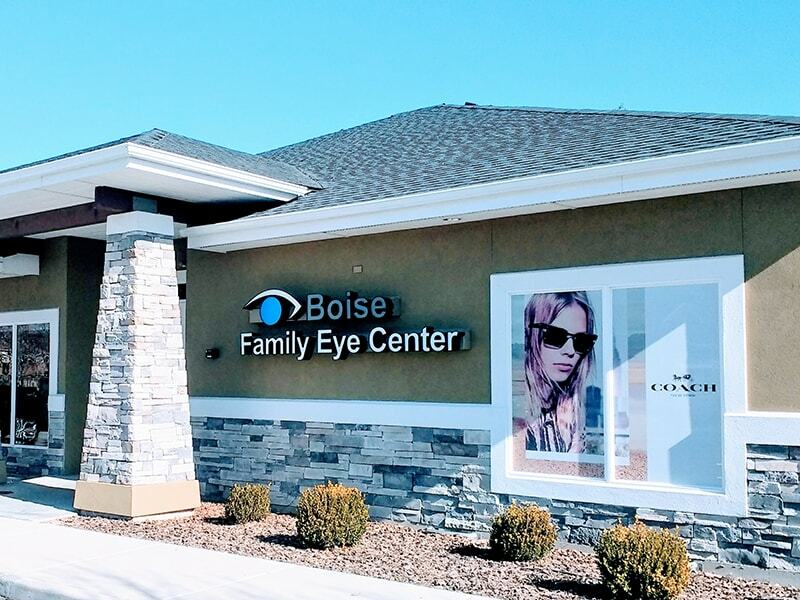 I would absolutely recommend Boise Family Eye Center!" We honor a 90-day guarantee on all lenses. There is no charge if you discover that something is wrong with your prescription or lenses. Return to our shop, see the doctor, and we’ll make the adjustments at no charge. We stand behind our products and service, and always make sure you’re happy with the results. Peace of mind starts with your health. Our passion is ensuring that patients from all walks of life receive the highest quality eye care possible. We’re family owned and operated and our doctors have a combined 40 years of experience treating patients in the Treasure Valley. Copyright © 2013 Boise Family Eye Center. All rights reserved.